President Trump signaled this week he is “ready to start implementing his long-promised ‘America First’ trade policy,” slapping steep tariffs on imported washing machines and solar panels, said Jacob Schlesinger and Erin Ailworth in The Wall Street Journal. The tariff on solar energy cells and panels starts at 30 percent, and falls to 15 percent over the next four years; imported washing machines and parts will face tariffs of up to 50 percent over three years. 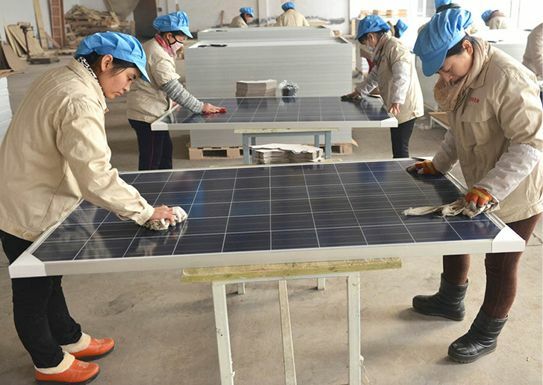 The moves are aimed largely at “Chinese makers of solar panels and South Korean producers of washing machines,” which have been accused of dumping products in the U.S. at artificially low prices.